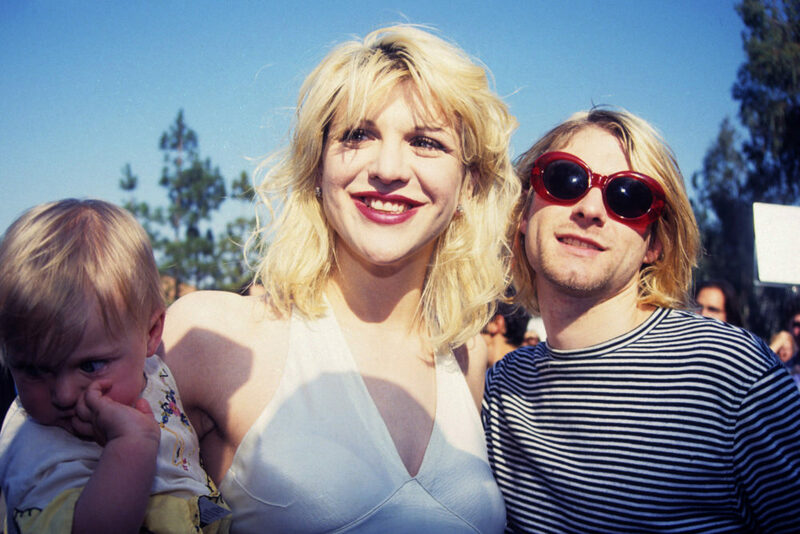 Early on Tuesday, February 20th, Courtney Love shared an emotional tribute to Kurt Cobain on her Instagram and Twitter accounts. The musician was best known for his work with Nirvana, and passed away in 1994 at the age of 27. February 20th would have been Kurt Cobain’s 51st birthday. Love shared a short, sweet, and heartbreaking message to her late husband on social media. She posted an intimate black and white photograph of the two cuddling, sometime in the early ’90s. “Happy birthday, baby,” Love captioned it, “God, I miss you.” It’s not clear when exactly the photo was taken, or by whom, or what they were doing at the time. But just from looking at it, you can tell it’s an authentic, honest portrait of a couple in love. The two were married from 1992-1994, and shared a deep connection. Frances Bean was just a toddler when her father passed, and every photo of the two of them together is more heartwarming than the last. Whether they were playing with kittens together, just hanging out, or on the red carpet together, the father-daughter duo was an early ’90s inspiration. After the Nirvana frontman passed away, Love did not remarry; and she’s been using the name Courtney Love Cobain for some time. Frances, who works as an artist and model, is now divorced from Isaiah Silva, and recently celebrated two years of sobriety. Our thoughts are with Courtney and Frances on this emotional day.